AMC’s The Walking Dead and Fear the Walking Dead are invading Comic-Con 2018 with scheduled panels, fan events, new key art and more. Preacher, Better Call Saul, and the Breaking Bad 10-year reunion will also be featured during the event. Check out The Walking Dead and Fear the Walking Dead art for their upcoming seasons now in the gallery below as well as AMC’s SDCC schedule! The cast and producers of The Walking Dead and Fear the Walking Dead will appear during their annual panels in Hall H on Thursday morning starting at 11:15 a.m. Pacific Time. Fans should be sure to check out Dead Quarters, the official fan zone of The Walking Dead and Fear the Walking Dead. The immersive experience will feature a curated walk through of settings from both series, including The Sanctuary and a thrilling 22-foot zombie slide, inspired by the one in Fear, as well as photo opportunities with the walker composter and Negan’s “flaming Lucille,” among other activities. Attendees can also look forward to the booth activation for The Walking Dead: Our World, AMC and Next Games’ new location-based, augmented reality mobile game, launching on July 12. You will have the opportunity to play the game in a unique Walking Dead-themed setting, fighting walkers with Rick, Daryl, Michonne and other characters from the series. In celebration of Comic-Con, The Walking Dead: Our World will also offer players an exclusive, limited-time Comic-Con Special Encounter in-game activation, which will reward players with guaranteed “Rare” or “Epic” characters from The Walking Dead series to add to their collections in the game. The Walking Dead season nine airs on AMC this October, and the second half of Fear the Walking Dead’s fourth season will continue on Sunday, August 12, 2018. The Breaking Bad spinoff makes its Comic-Con debut with a panel featuring series cast members, executive producers, and showrunners in Hall H on Thursday, July 19 from 3:30 p.m.-4:30 p.m., followed by the Breaking Bad reunion panel at 4:30 p.m. featuring Bryan Cranston, Aaron Paul, Anna Gunn, and more. The red carpet and world premiere event for Better Call Saul will take place at 6:30 p.m. on Thursday at the UA Horton Plaza. The Fear panel is scheduled for Friday, July 20 from 11:15 a.m.-12:15 p.m. in Hall H. Panelists include cast members Colman Domingo, Alycia Debnam-Carey, Lennie James, Danay Garcia, Garrett Dillahunt, Maggie Grace, and Jenna Elfman. 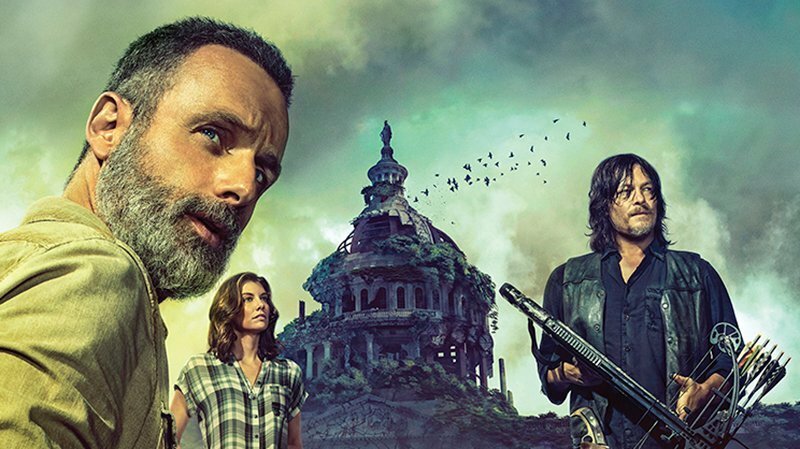 Executive producers and showrunners Andrew Chambliss and Ian Goldberg will also attend alongside executive producers Scott M. Gimple, Robert Kirkman, Gale Anne Hurd, Greg Nicotero, and David Alpert. The panel will be moderated by Yvette Nicole Brown. The Walking Dead panel will take place on Friday, July 20 from 12:15 p.m.-1:15 p.m. in Hall H following Fear the Walking Dead. Panelists include Andrew Lincoln, Norman Reedus, Lauren Cohan, Danai Gurira, Melissa McBride, and Jeffrey Dean Morgan. 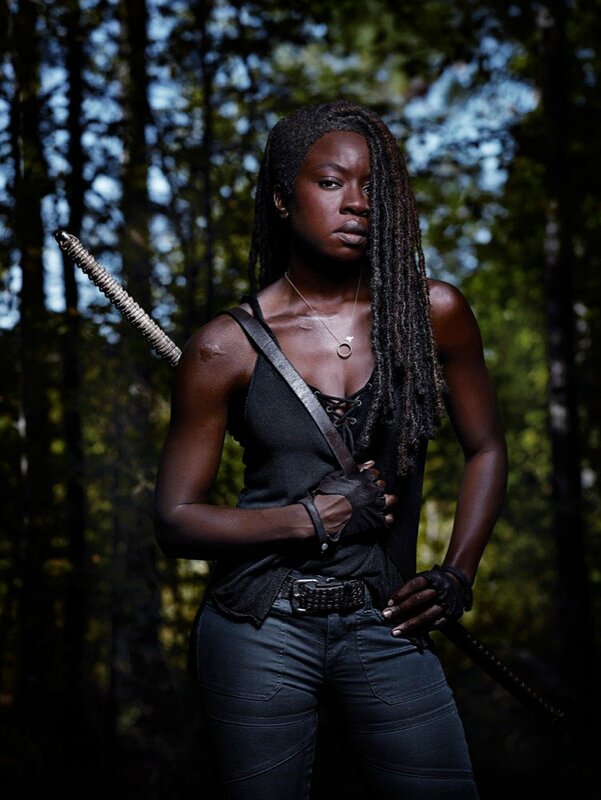 Executive producer and showrunner Angela Kang, executive producers Scott M. Gimple, Robert Kirkman, Gale Anne Hurd, David Alpert, and executive producer, director and special effects make-up supervisor Greg Nicotero will also attend the panel moderated by Yvette Nicole Brown. The Preacher panel will take place on Friday, July 20 from 7:30 p.m.-8:30 p.m. in Hall H with cast members Dominic Cooper, Ruth Negga, and Joseph Gilgun, along with executive producer and showrunner Sam Caitlin and executive producers Seth Rogen and Evan Goldberg. Game activation is set from Thursday, July 19 to Saturday, July 21 at booth #4237 at the convention center. This immersive experience will take place from Thursday, July 19 to Saturday, July 21 from 11:00 a.m.-6:00 p.m., and on Sunday, July 22 from 11:00 a.m.-4:00 p.m. It will be located on Martin Luther King Promenade in front of the Hilton Gaslamp Hotel (4th Avenue and L Street, across from the convention center).